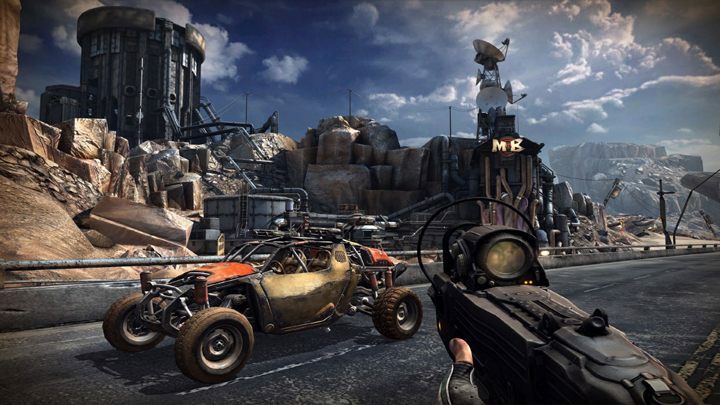 The file id5 Tweaker v.0.3 is a modification for RAGE, a(n) action game. Download for free. lthough the id Tech 5 engine offers a surprising amount of flexibility in regards to configurations through its CVar system, it is inconvenient to use because some CVars won't be saved, are restricted or have too narrow bounds (e.g. the FOV in the Wolfenstein games). For instructions consult the included readme file.